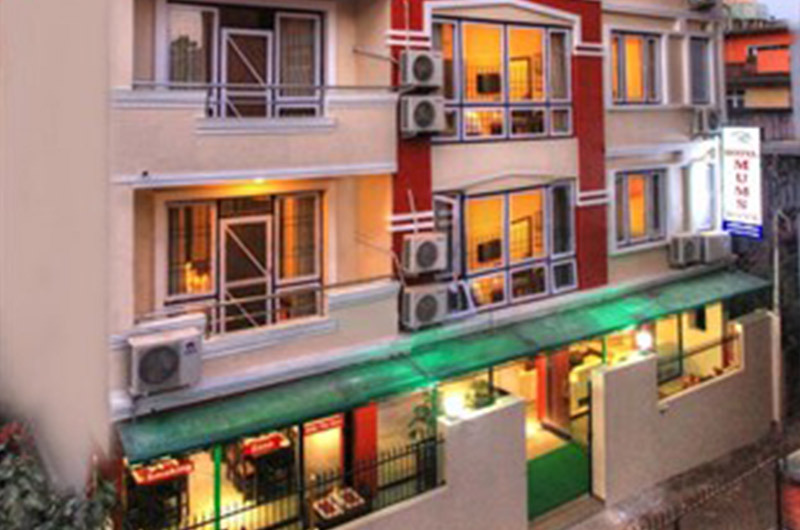 Langshisha Guest House is an economical hotel that is located in chettrapati in the Thamel area, the tourist hub of the capital, and close to most commercial centers. In addition, many tourist sites are also within walking distance. enjoy your stay amidst traditional surroundings in the old part of Kathmandu, which will definitely make your stay more memorable and give you new experiences.